I am not perfect just forgiven! I was so busy yesterday with the return of my husband home from the hospital I totally spaced out my day 3 of this challenge. I was nominated by Sweta Ojha https://swetaojha.wordpress.com/2016/07/19/three-day-quote-challenge-day-1/ to participate in the three-day quote challenge. Thank you for thinking of me Sweta Ojha. Please stop by her blog site and check it out. Nominate three blogs each day. The nomination should not be repeated. 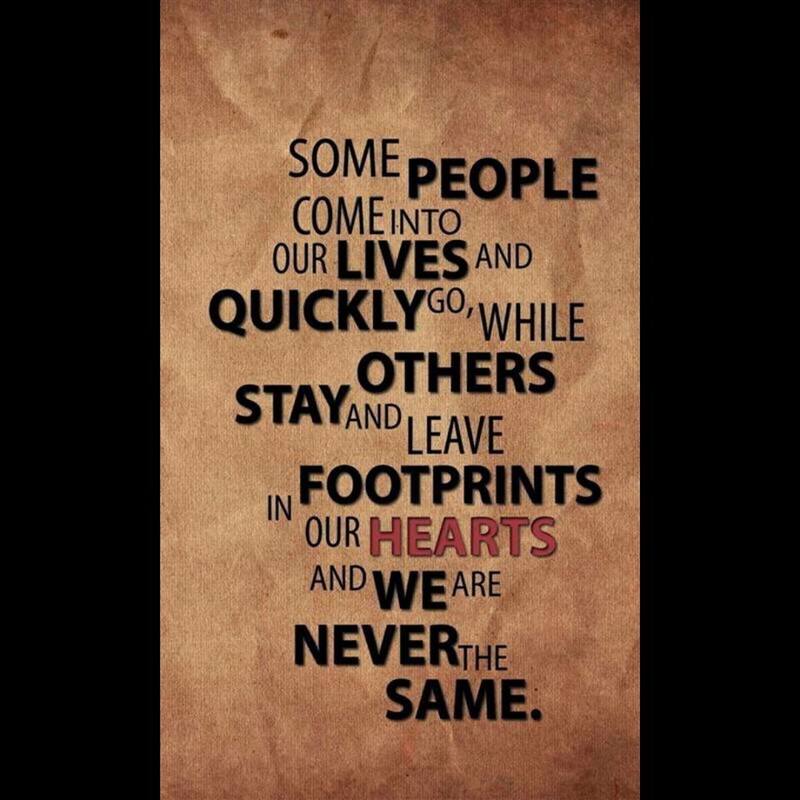 My prayer and hope for you my readers is that I will leave a footprint in your heart for the better. These three blogger’s are fellow PAC memeber’s and they always have a positive message to share.